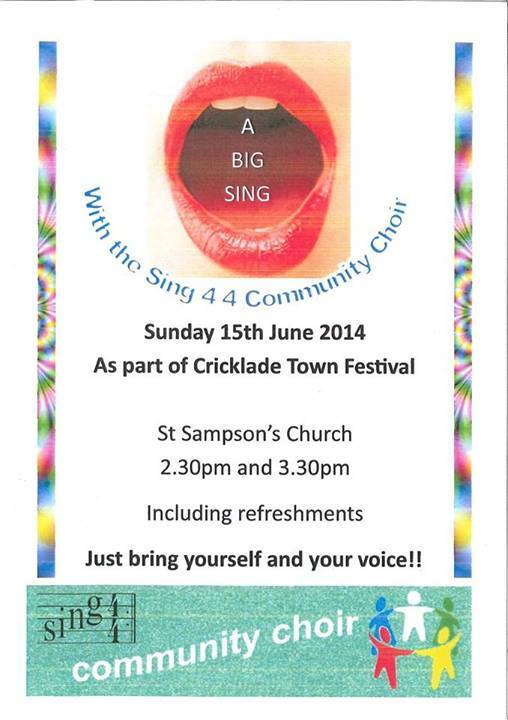 Cricklade is holding it’s annual Street festival on Sunday 15th. 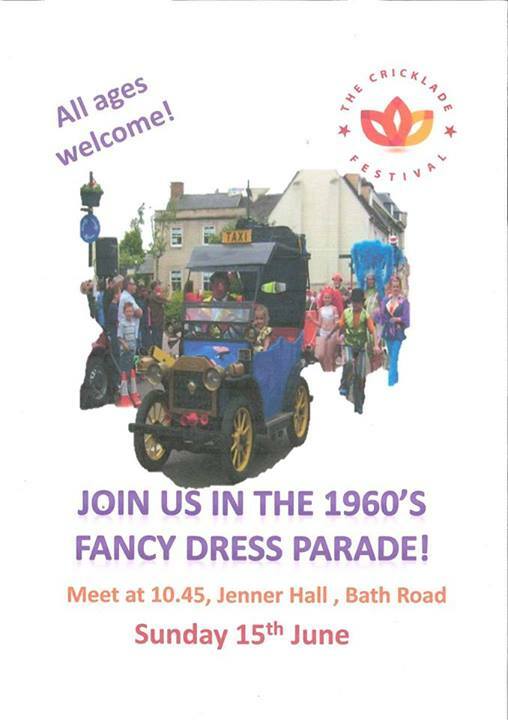 June 2014 from 11am to 4pm in the High Street. which will be closed from its junction with Calcutt Street to its junction with Abington Court Lane. The Festival is one of the West’s largest street events attracting thousands of people from all over the area. With an aim of providing a totally free day out for all the family, the festival offers a truly fun-packed day of entertainment every June. Where else will you be able find a whole day filled with live music, dancers, street entertainers, magicians and children’s entertainers – without having to spend a penny! Do come along and enjoy the fantastic free entertainment . 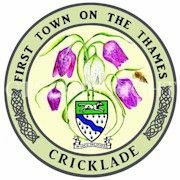 Artists are now busy preparing for their next exhibition in the Cricklade Town Hall on 14th and 15th June, 2014, which takes place during the Cricklade Festival Week. The winter exhibition will be in the Town Hall on Saturday, 25th and Sunday 26th October. Everyone is welcome and admission is free. Cricklade Art Group will be holding an exhibition entitled “Artists in Action” for one day only. The Queen’s Diamond Jubilee was celebrated at the Saxon’s Rest, the Community Garden close to the High Street, Cricklade The programme of the unveiling ceremony was as follows: To see the video record …….